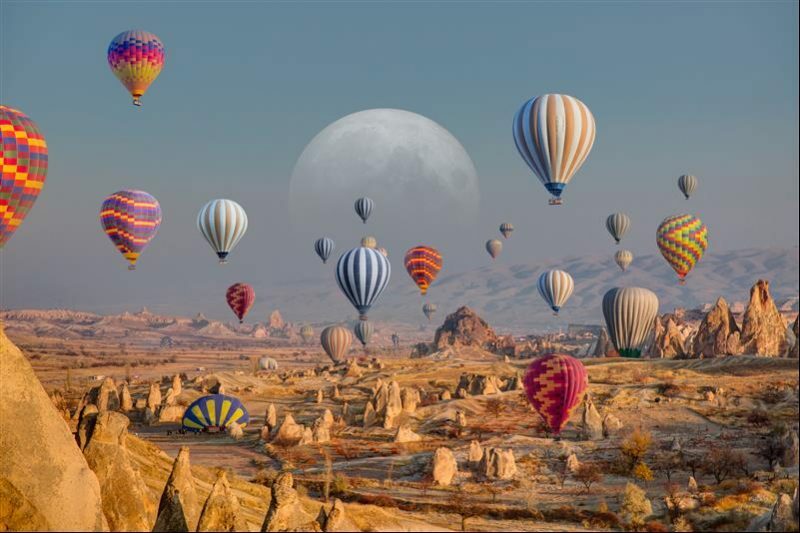 Cappadocia is located in the centre of Turkey which known as Anatolia. Cappadocia is Ancient volcanic eruptions blanketed this region with thick ash, which solidified into a soft rock called tuff tens of meters thick. For thousands of years wind, rain, snow shaped this strange rock formations.